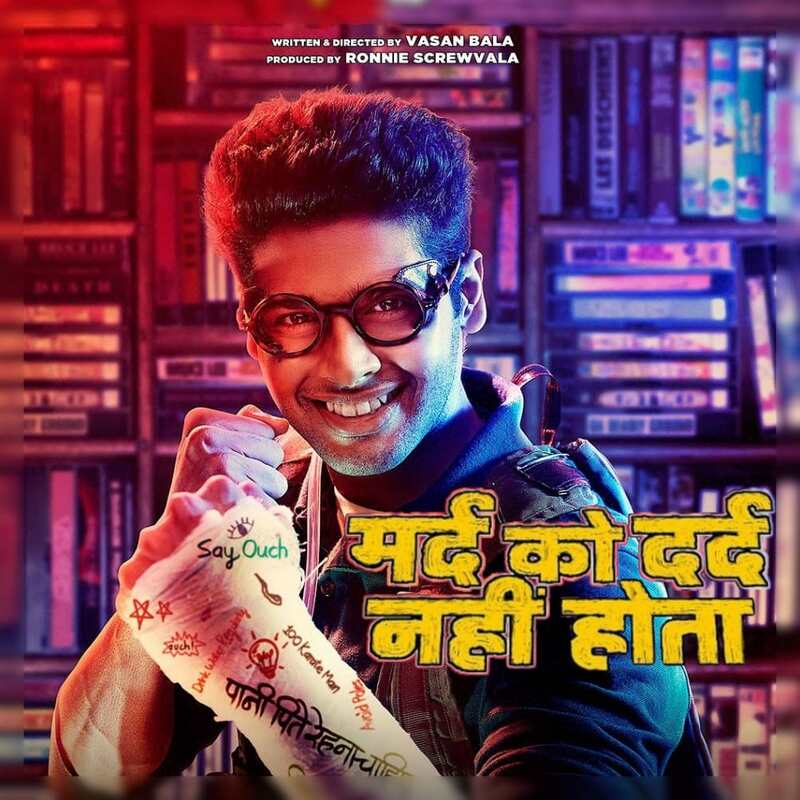 Episode 46: In this encore presentation, a look at Mard Ko Dard Nahi Hota, directed by Vasan Bala, starring Abhimanyu Dassani, Radhika Madan and Gulshan Devaiah. Also introducing a new segment called Filmi Funde. In this inaugural version - a conversation with Karan Kulkarni, the music director for Mard Ko Dard Nahi Hota, about three songs from the film.